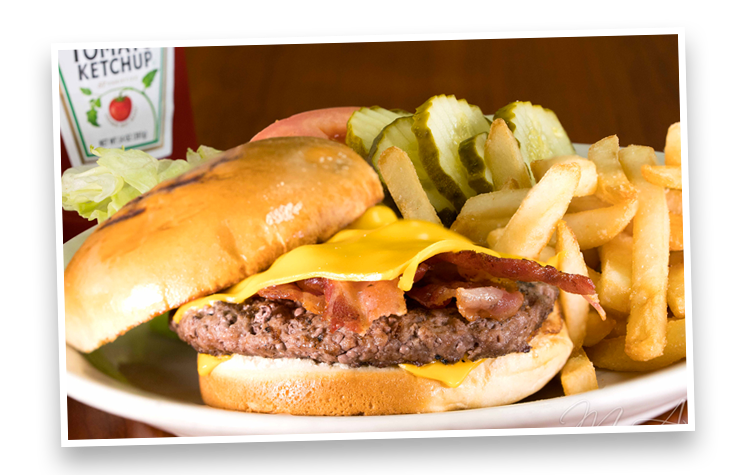 Founded by Samir “Sam” Leon, Leon’s Family Dining has been serving the Metro-Detroit community for over 30 years. Sam, who came to this country with next to nothing in his pockets, was a firm believer that with hard work and dedication, anything is possible. Soon after immigrating to America from Syria, Sam got a job washing dishes at a Novi Big Boys. Working over 100 hours a week for 6 years straight, Sam was able to save enough money to open his very first restaurant. Over the years, Sam’s delicious recipes and commitment to excellent customer service lead to the opening of additional Leon’s Family Dining locations. In 1991, in the name of giving back to the community, Sam started an annual Thanksgiving Dinner where seniors and people in need could come and dine at Leon’s restaurants absolutely free. “All throughout the year, people would come into the restaurant and tell me that it was something they look forward to. There are so many people out there in need. I plan to do this until the day I die. I don’t care if I’m down to my last dollar, this would be the place I would put it in.” he said. It is not uncommon to find Sam cooking up some eggs, or chatting up with the regulars. These restaurants are his passion, and when you sit down for a meal, you feel like family. 3 Metro Detroit Locations to Serve You! Great food and service. Leon even brought us a fruit plate because we were first time visitors. Highly recommend! The food is always top quality and the staff are all very good. Michelle is the best server I have ever seen. To experience her charm is memorable and her service is exemplary. Try this place! The people and owner are first rate. The prices are amazing! I can eat here almost as cheap at home. Soups are wonderful. This is absolutely the BEST Restaurant in Michigan. The food is just great and the soup is the very best. Everyone here is very friendly and it is a joy to eat here! Great food. They give you so much! Soup bar is great. Staff there is awesome, especially the one owner, he is always so sweet and always has a kind word for everyone..